Learn about Nova Scotia Duck Tolling Retrievers: the origin, purpose, temperament and CKC breed standard. Questions to Ask a Breeder and more. Sometimes Tollers need a little help. Check here to locate a Rescue contact or to learn if there are any Tollers currently in Rescue. 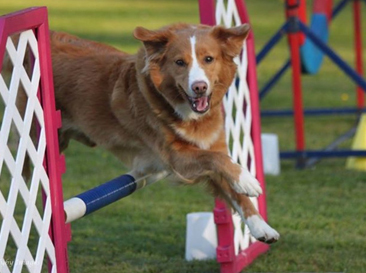 Browse our gallery of our members’ awesome Toller photos! Need some specific Toller information? This is the section for you! 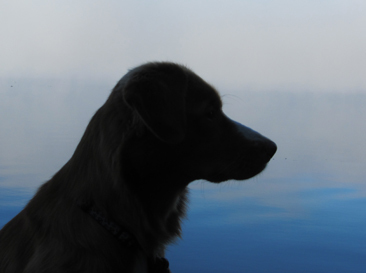 Members of the Nova Scotia Duck Tolling Retriever Club of Canada receive exclusive benefits.